The Raven Narratives, whose most recent event was held March 3-4 in Cortez and Durango, was founded to provide a place where people can tell their stories, which are an important part of the human condition. The stories on the theme of trust were personal, powerful, oftentimes funny and touched everyone in the audience at the Raven Narratives outing on March 4 at the Durango Arts Center. Based on the idea that we all have a story to tell, and that, in the end, the stories are all that matter, the narratives have been going on every few months for more than a year, but this time was my first attending. And it won’t be the last. I’m not writing this to help them sell tickets – this event was sold out, which I understand usually happens – but to encourage everyone to consider going the next time a performance is held. 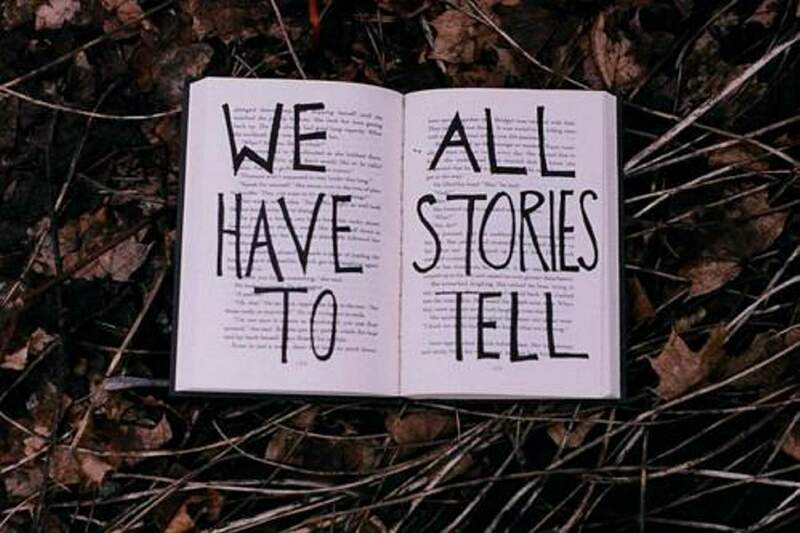 And to start thinking about what story each person would tell about his or her life. I do have one suggestion, though. Putting little boxes of tissues around the theater on the tables might be a good idea because there wasn’t a dry eye in the house by the end of the evening. Kudos to producers Sarah Syverson and Tom Yoder for bringing these diverse storytellers together in such a meaningful way.